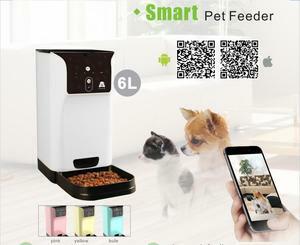 Anhui Ashean Technology Co., Ltd.
Shenzhen Zhunjin Technology Co., Ltd.
Ningbo Meace Pet Products Co., Ltd.
Zhejiang Petsbang Intelligent Technology Co., Ltd.
Shenzhen Paipai Technology Co., Ltd.
Smart remote video watching your pet, take pictures at any time. . Mobile video recording, storage, playback, support voice intercom, video operations . . We mainly produce bark stop collar , pet training collar , pet feeder and other pet electronic products. 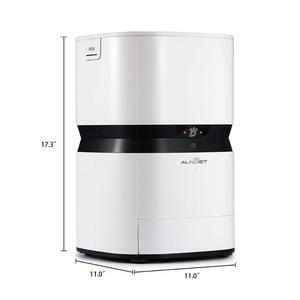 Alibaba.com offers 5,702 automatic cat feeder products. About 94% of these are pet bowls & feeders, 1% are other machinery & industry equipment. A wide variety of automatic cat feeder options are available to you, such as free samples, paid samples. 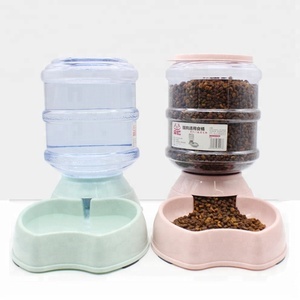 There are 5,683 automatic cat feeder suppliers, mainly located in Asia. 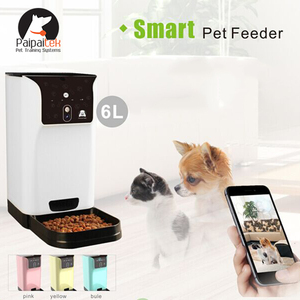 The top supplying countries are China (Mainland), India, and United States, which supply 98%, 1%, and 1% of automatic cat feeder respectively. 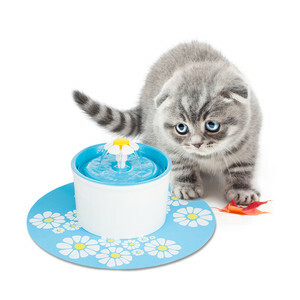 Automatic cat feeder products are most popular in North America, Western Europe, and South America. You can ensure product safety by selecting from certified suppliers, including 537 with ISO9001, 282 with Other, and 79 with BSCI certification.